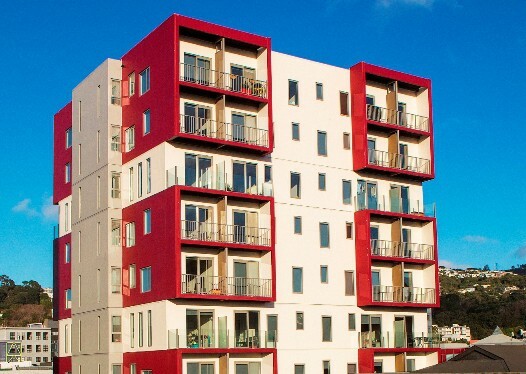 Tommy’s City Office sells the most developments in Wellington City. Sunset West – your sophisticated, centrally located residence, offering easy access to all the renowned dining and nightlife of Wellington City. A truly revolutionary design nothing like it has been seen in Wellington before. 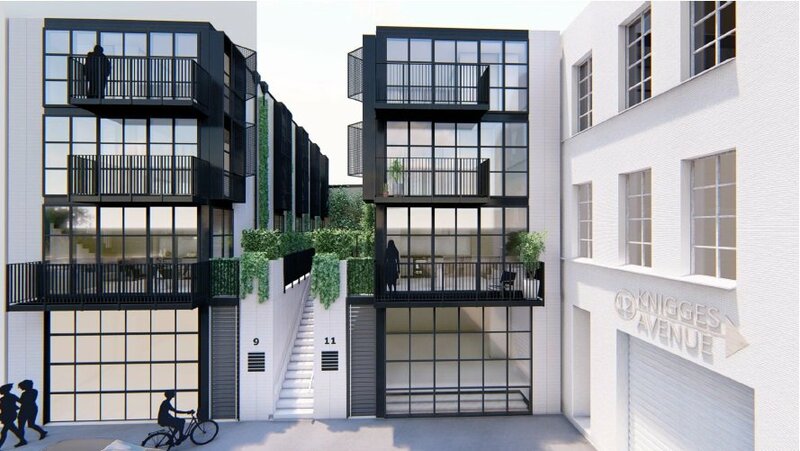 Inspired by the terraces of Paddington in Sydney, these Freehold homes epitomise the best in inner city living. You will have your own urban oasis, within a charismatic and cosmopolitan neighbourhood. 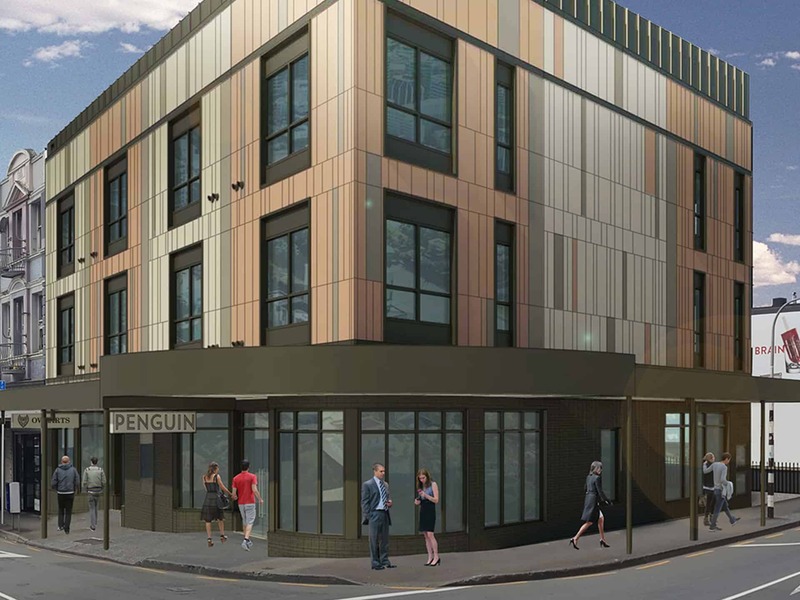 Centred in the heart of the city’s dining and entertainment hub, these freehold properties are unrivalled in Wellington as to what they have to offer. ‘Oriental Terraces’ will set a new benchmark in inner-city luxury living. 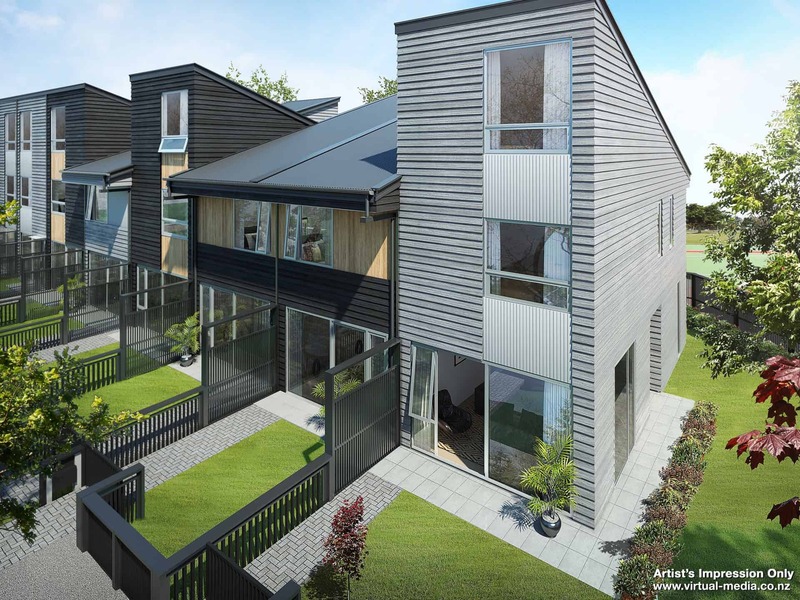 Comprising 5 architecturally designed homes- 4 townhouses and one standalone home, on individual freehold titles. 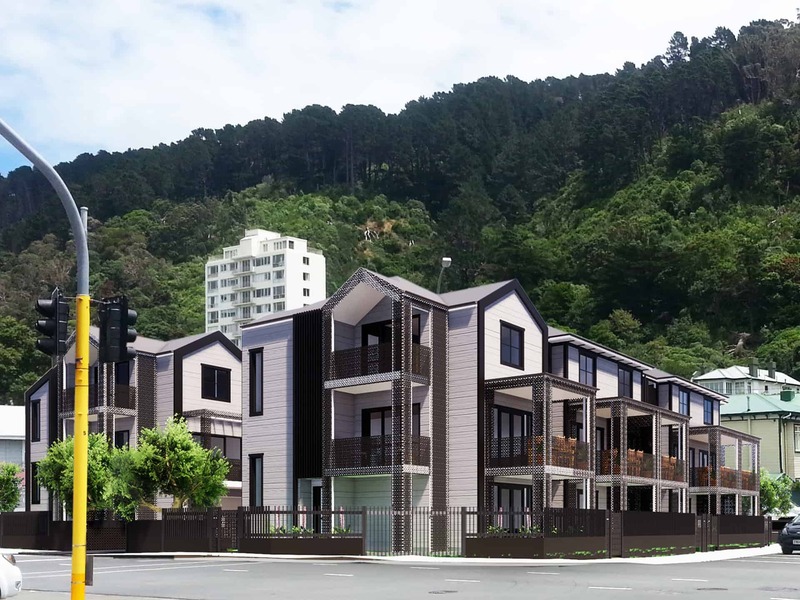 These brand new architecturally designed townhouses are well located close to the Victoria University School of Architecture and vibrant Cuba Street, the cultural centre of Wellington where you can dine, shop and be entertained. 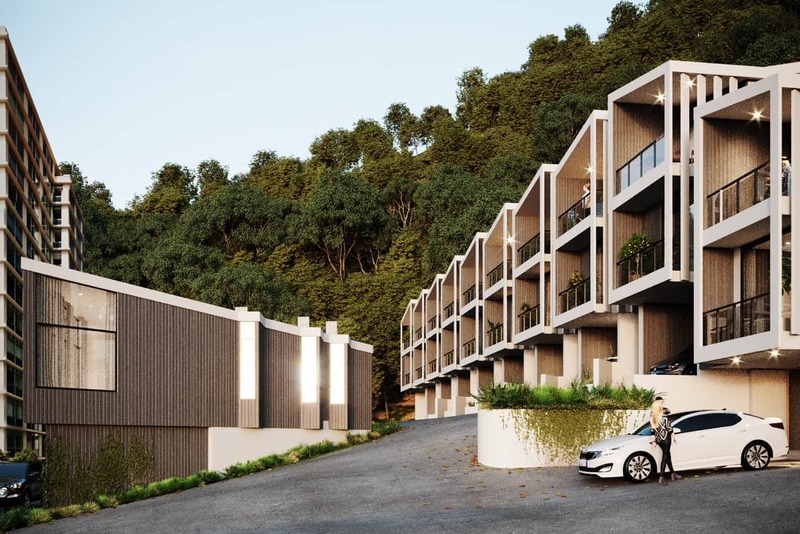 The eight-unit development is set to take advantage of the dynamic and progressive vitality that is so very obvious to all who have taken the time to look at this rapidly expanding suburb less than fifteen minutes’ drive to Wellington CBD. 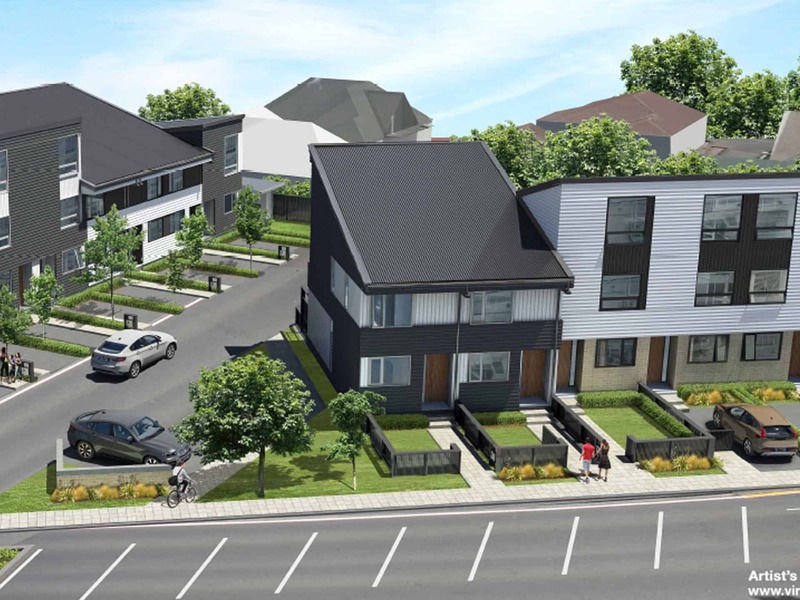 Experience luxury waterfront living like never before in a premium location on the bend of Lyall Parade. This exciting new contemporary beachfront development is made of six fabulous freehold Villa’s that have been designed with distinction. 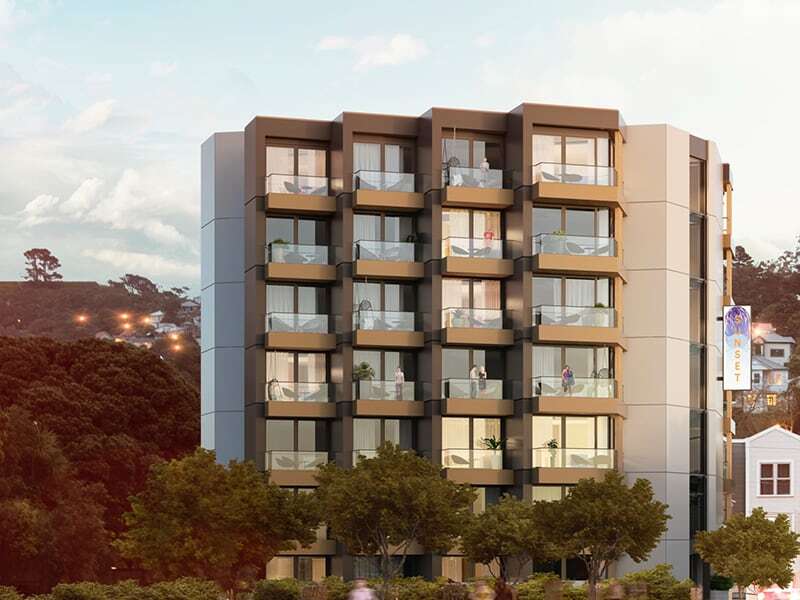 With fresh air and plenty of open space, Northpoint keeps you away from the hustle and bustle yet still conveniently connected. 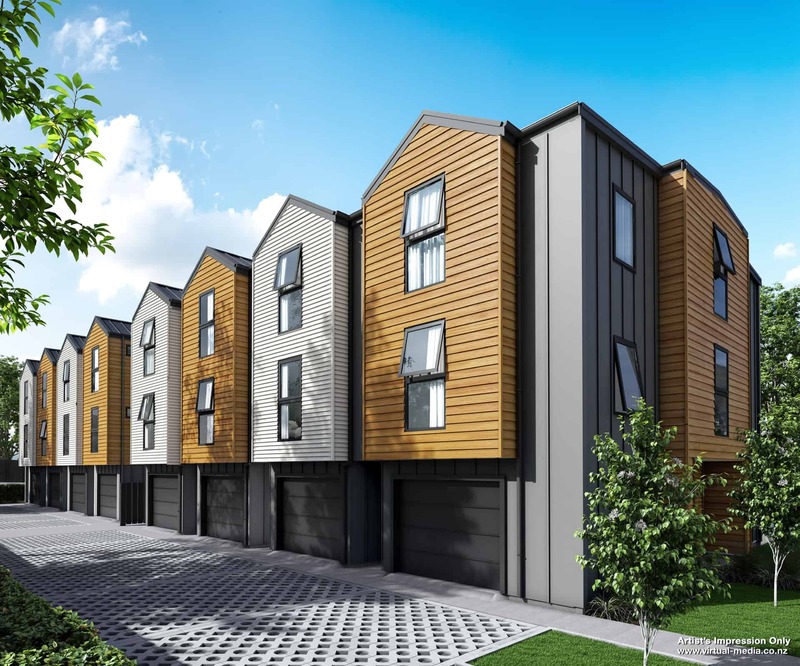 Well proportioned and perfectly planned, these three bedroom homes offer a variety of flexible layouts, with some featuring an outlook down to Wellington habour. Cuba Street Quarter oozes cool and is a place that offers culinary and creative soul. It’s where people meet, shop, dine and the best place in town to soak up Wellington’s iconic culture; it’s heritage and the people who make the location so special. Here’s your opportunity to live or own an investment in a blue-chip location in the heart of Wellington. One bedrooms from $399,000 to $520,000 with a limited option of 2 bedroom apartments available. 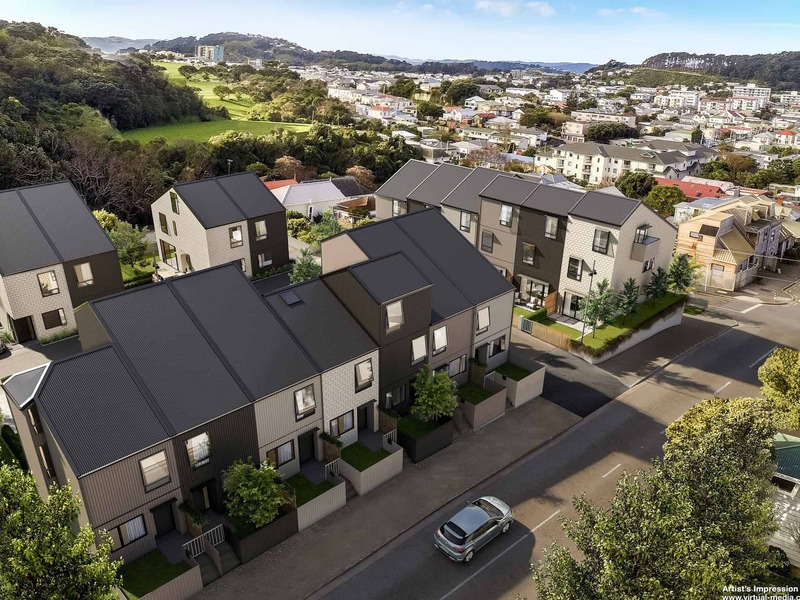 Britomart Terraces are setting a new standard for urban living in Wellington, with 17 architecturally designed homes set in the heart of one of the most rousing communities on the City fringe. 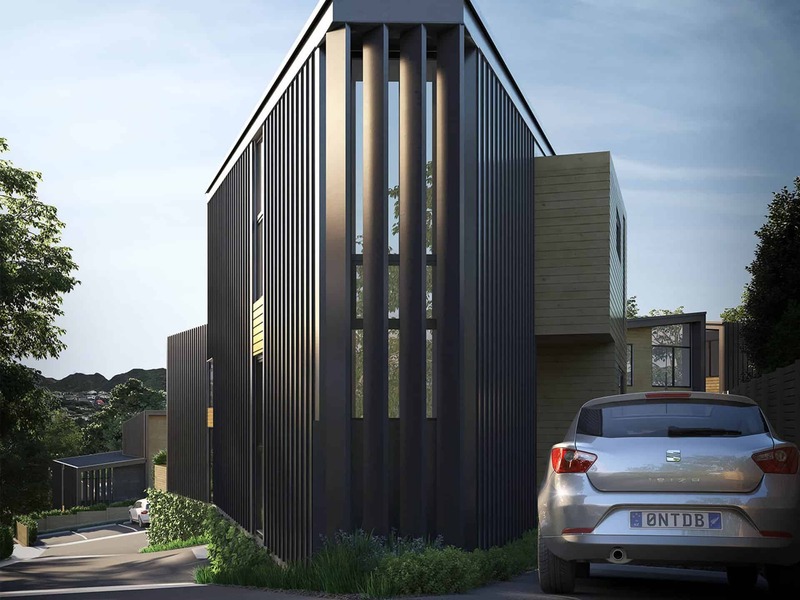 Tinakori and Park development welcome you to luxury living in the historical Thorndon Village area. Comprising of 11 Villa’s and Cottages built in traditional Thorndon character (expected completion date November 2019). Bombay Terraces offer executive townhouses designed by architecture experts novak+middleton. Beautiful, brand new and low maintenance, living here could not be easier. 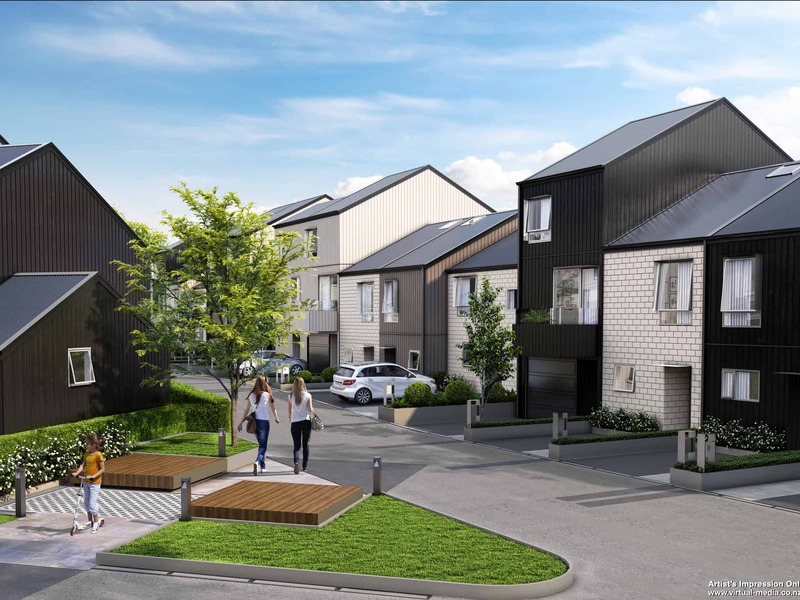 Tacy Street was the perfect opportunity to design and build a modern and affordable little sanctuary in the heart of Kilbirnie. 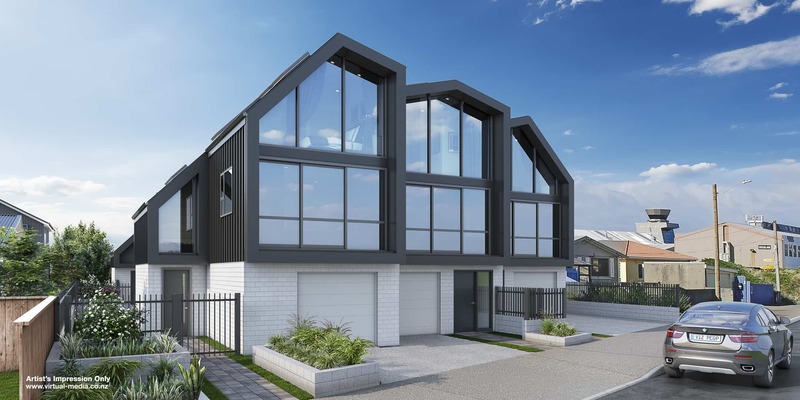 Stone Street was the perfect opportunity to design and build a modern and affordable little sanctuary in the heart of Wellington’s own little city within a city, Miramar. 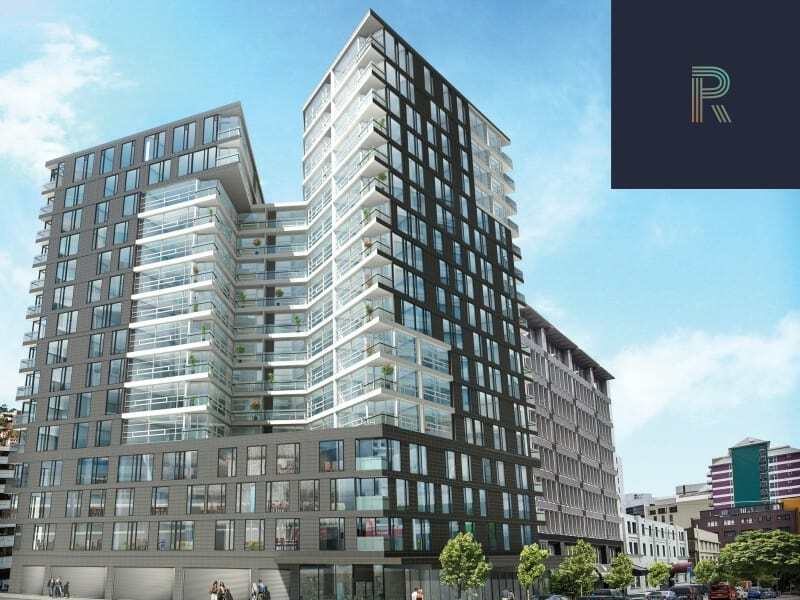 The Wigan was completed in 2015 and designed for city based professionals, offering quintessential inner city living in the heart of Te Aro. Light and spacious with city views, each apartment has a balcony and has been designed for open plan living.